The brilliant Norman Jay can perform at your event! As a booking agent for Norman Jay, we can arrange for him to entertain your guests. 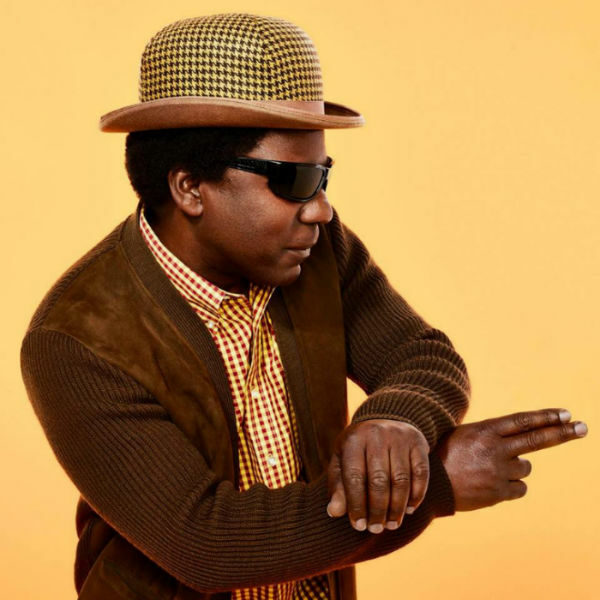 His father’s huge collection of blu beat, ska and rock steady had a huge influence on him and he had become an expert in contemporary Afro-American music including funk, soul and jazz-fusion by the late 70’s. Norman Jay was inspired by New York’s unique and vibrant club scene, during a series of trips during the late 70’s visiting his family. 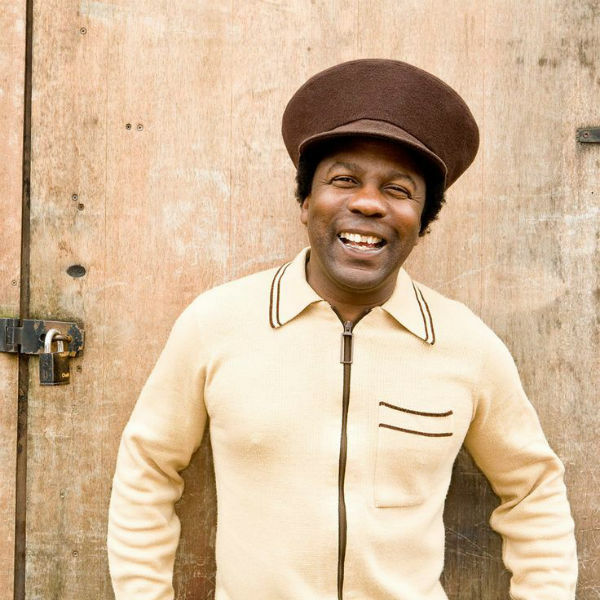 Upon his return to the UK, he teamed up with his brother, Joey and built the Good Times Sound System, playing funk, soul and disco at the Notting Hill Carnival. 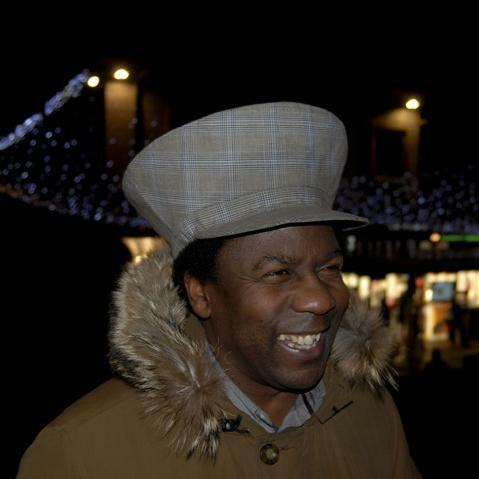 Norman Jay also cemented his reputation as the co-founder and as the prime selector on the then pirate radio station KISS, by promoting the ‘Rare Groove’ scene filling the airwaves, and warehouse parties under the Shakeand Fingerpop guises, with the best in 70s & 80s grooves, and nascent house cuts. 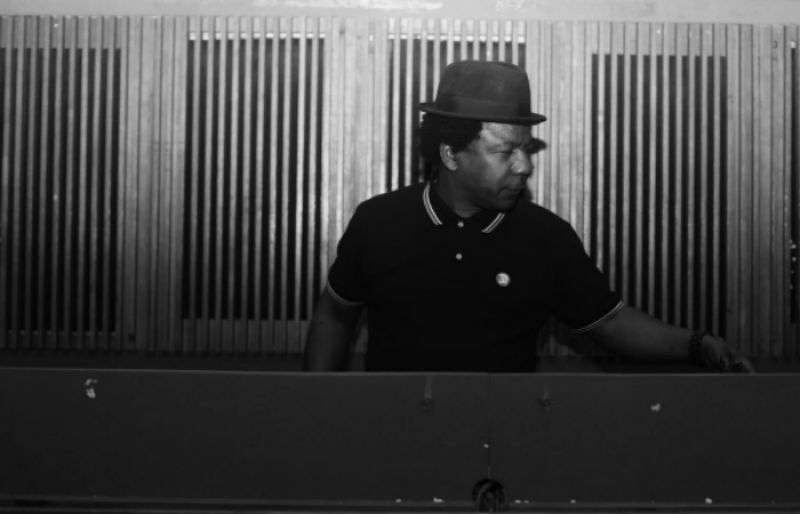 Norman Jay pushed the boundaries of the UK’s budding club culture by founding the first ‘Paradise Garage’ style club in Britain – ‘High On Hope’, while also establishing the Talkin’ Loud label, alongside Gilles Peterson, spearheading the Acid Jazz scene. 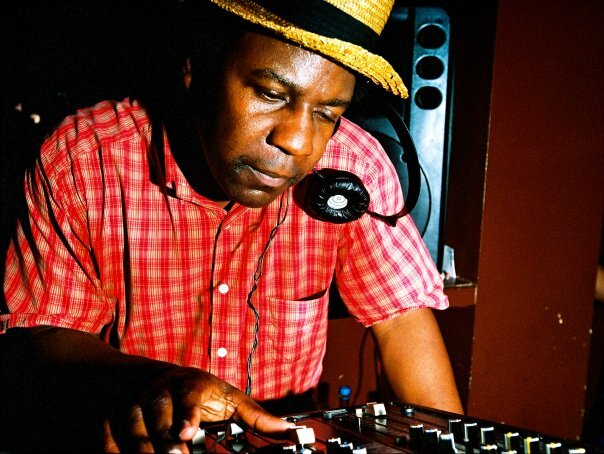 Norman Jay continued to build a reputation as one of the world’s best DJs, throughout the 80’s and 90’s playing to packed clubs and taking the underground sounds of rare groove and house firmly into the mainstream. The new millennium saw Norman take on the role of an elder statesman, receiving an MBE from the Queen for his services to deejaying and music. 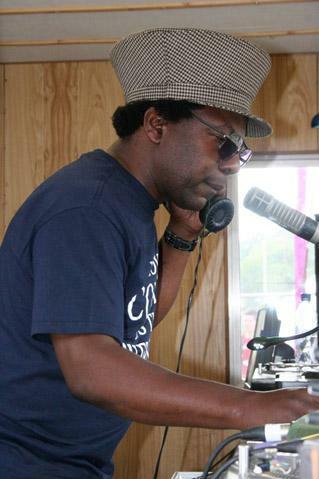 Norman Jay remains at the forefront of club culture and continues his work as a broadcaster, playing an eclectic mix of black and dance music across the globe, as the deejay’s DJ and converting each new generation to the cause, championing new sounds, and guaranteeing nothing but the good times. As a booking agent for Norman Jay we can organise for him to perform at your event. To hire Norman Jay call Contraband Events as we can make it happen. We are booking agents for a huge selection of famous musicians to hire, and we can recommend the best artists for your entertainment. Norman Jay can be booked to play at your private or corporate event through Contraband International. Make us your preferred booking agent.